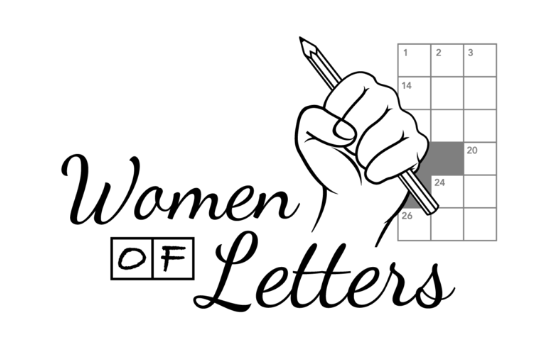 Women of Letters: Doing Good with Crosswords! The puzzle community is awesome. I have chronicled numerous examples of this fact during my time writing this blog, and yet, I am endlessly stunned by the generosity and thoughtfulness embodied by so many puzzlers I know, as well as others I hope to meet in the future. Today, I have the privilege of sharing another marvelous charitable puzzly project with my fellow PuzzleNationers. Crossword constructor and friend of the blog Patti Varol, alongside constructors Angela Halsted and Amy Reynaldo, assembled a who’s who of top constructors for a project called Women of Letters. The idea is as simple as it is marvelous. 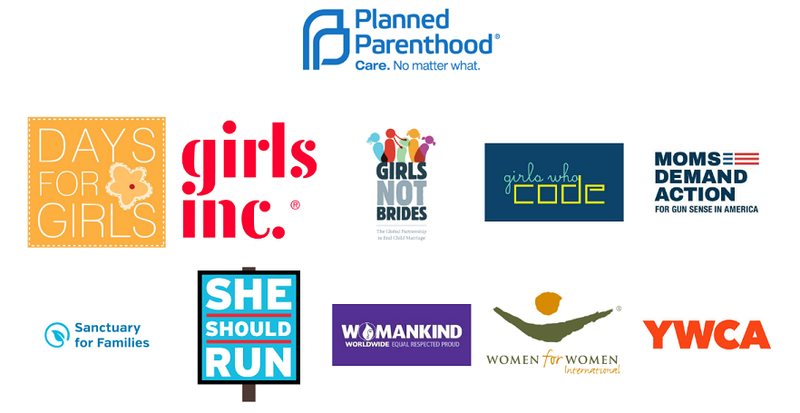 If you donate to one of the worthy causes pictured below — including Girls Who Code, Sanctuary for Families, Girls Not Brides, Planned Parenthood, and others — you can send a copy of your charitable receipt to WomenofLettersCrosswords@gmail.com. And in return, you’ll receive a PDF loaded with 18 pages of original puzzles by topnotch constructors like Robin Stears, Lynn Lempel, C.C. Burnikel, Laura Braunstein, Tracy Bennett, Andrea Carla Michaels, and more! It’s a little extra incentive to do a bit of good in the world, plus it highlights the hard work and boundless creativity of women in the puzzle community. Kudos to everyone involved in this venture.